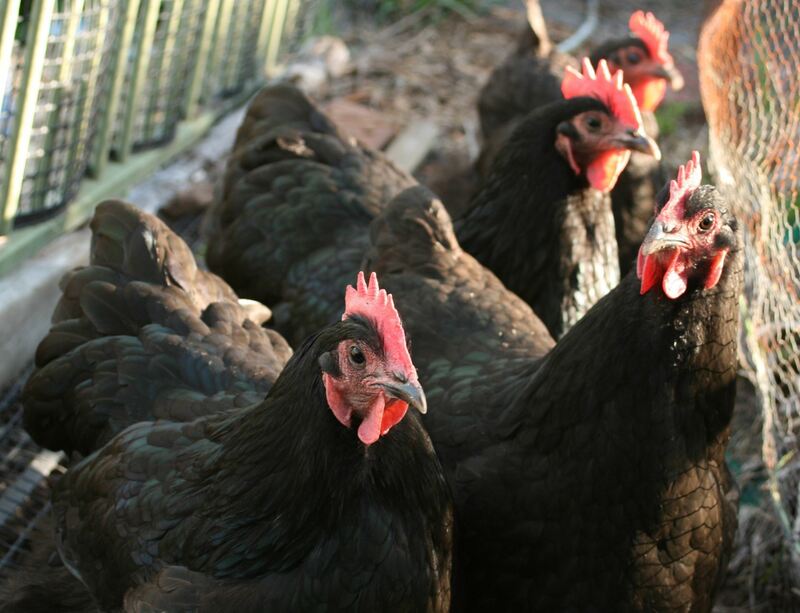 If you are thinking about keeping chickens in your garden or you already have some, but would like to see how they are managed in a different setting, come to this workshop. There will be a talk about proper housing, a diet and how to prevent health problems. You will also have an opportunity to handle a chook (or a few) to learn how to check their health and trim feathers if needed. This workshop will be conducted by a Margaret Mossakowska in her garden.